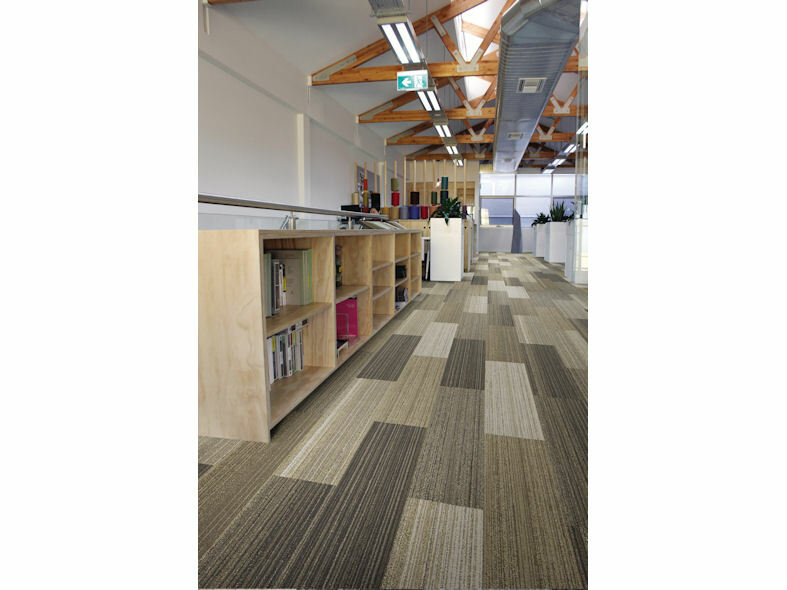 Walk the Plank is a rectangular range of carpet tile that reflect the individualistic qualities of wood and trees, capturing and assimilating the beauty of natural timber and bark, featuring a deep grooved grain construction and host of earthy colourways. 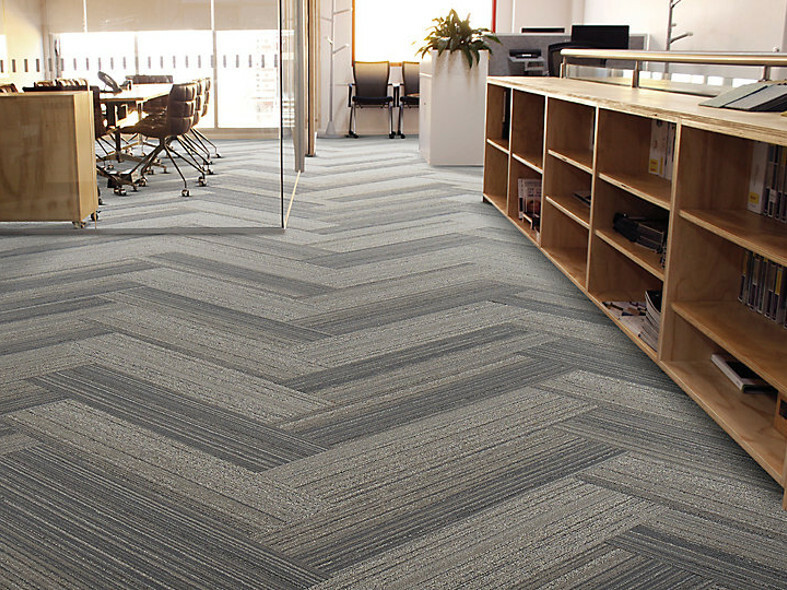 The range was extended following the launch of Interface's original Skinny Planks collection, which revolutionised the marketplace with the introduction of carpet tiles with a skinny rectangular shape. Inspired by biophilic design, Walk the Plank tiles are designed to bring the outdoors, inside, combining the different formats, textures, colours and patterns of nature to create a unique and stylish interior.